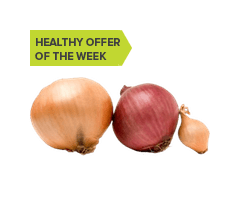 Save 20% on any single purchase of loose Onions at participating retailers. Expires 5/19/14. See offer info for complete details.